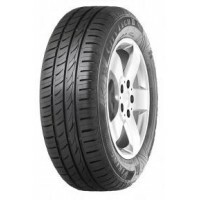 Season: Summer tyre, Vehicle type: SUV, Noise: 71 Db, Fuel Efficiency Class: B, Wet Grip Class: B, L.. 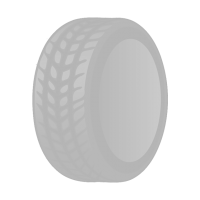 Season: Summer tyre, Vehicle type: Car, Noise: 71 Db, Fuel Efficiency Class: F, Wet Grip Class: C, L.. Season: All-season, Vehicle type: Car, Noise: 71 Db, Fuel Efficiency Class: E, Wet Grip Class: C, Lo.. 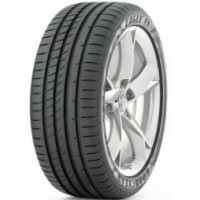 Season: Summer tyre, Vehicle type: SUV, Noise: 72 Db, Fuel Efficiency Class: E, Wet Grip Class: C, L.. 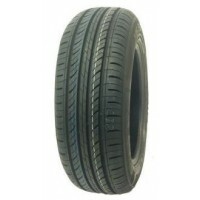 Season: Summer tyre, Vehicle type: Car, Noise: 70 Db, Fuel Efficiency Class: E, Wet Grip Class: C, L.. 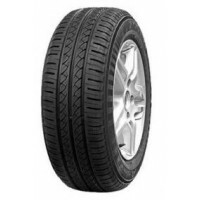 Season: Summer tyre, Vehicle type: Car, Noise: 69 Db, Fuel Efficiency Class: E, Wet Grip Class: B, L.. 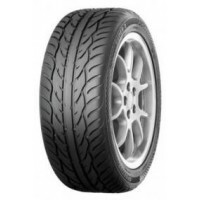 Season: Summer tyre, Vehicle type: Car, Noise: 71 Db, Fuel Efficiency Class: E, Wet Grip Class: C, C.. 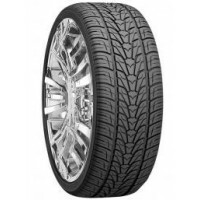 Season: Summer tyre, Vehicle type: SUV, Noise: 75 Db, Fuel Efficiency Class: E, Wet Grip Class: B, C..
You can buy car tires from the WBP e-shop, we offer summer tyres, all season tyres, winter tyres, universal tyres in Estonia at the best prices.